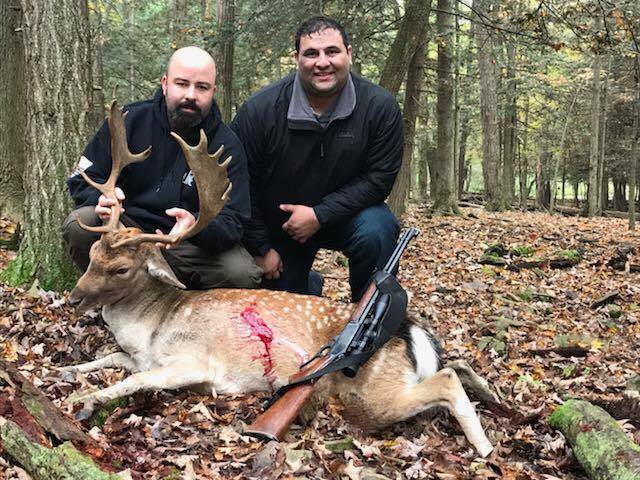 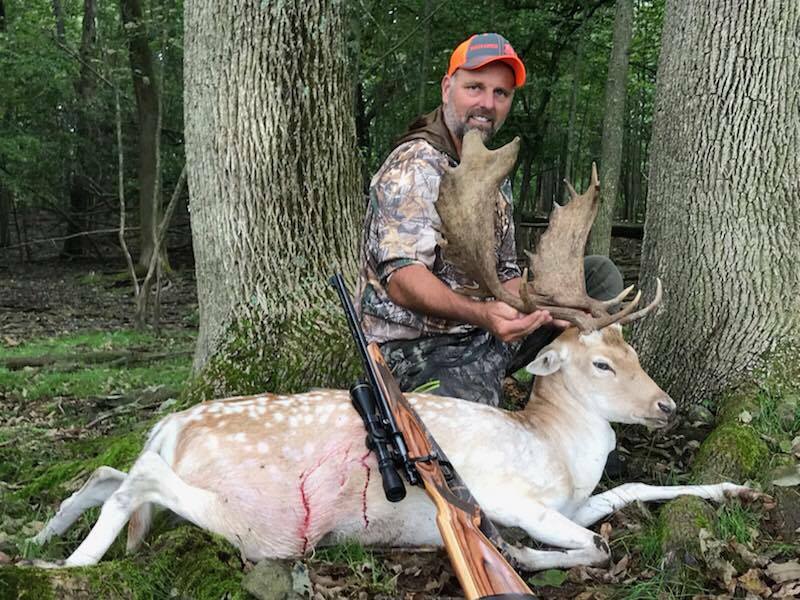 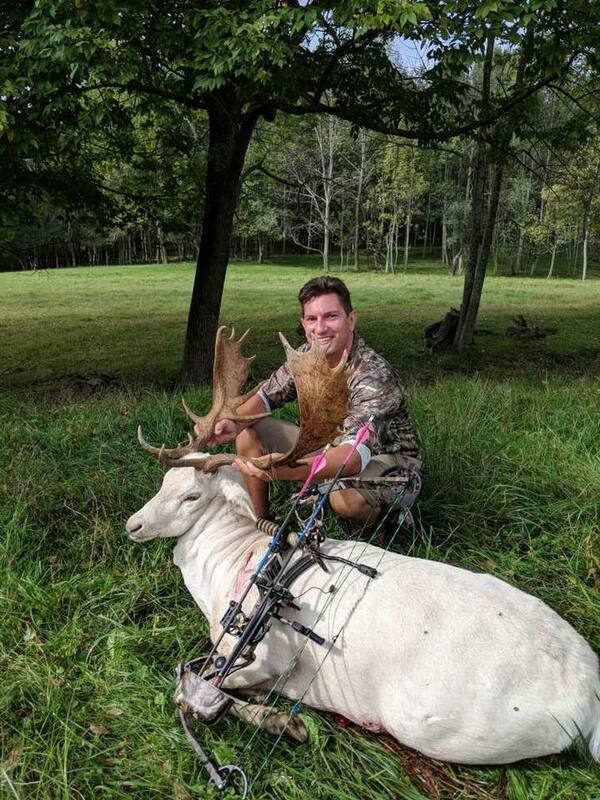 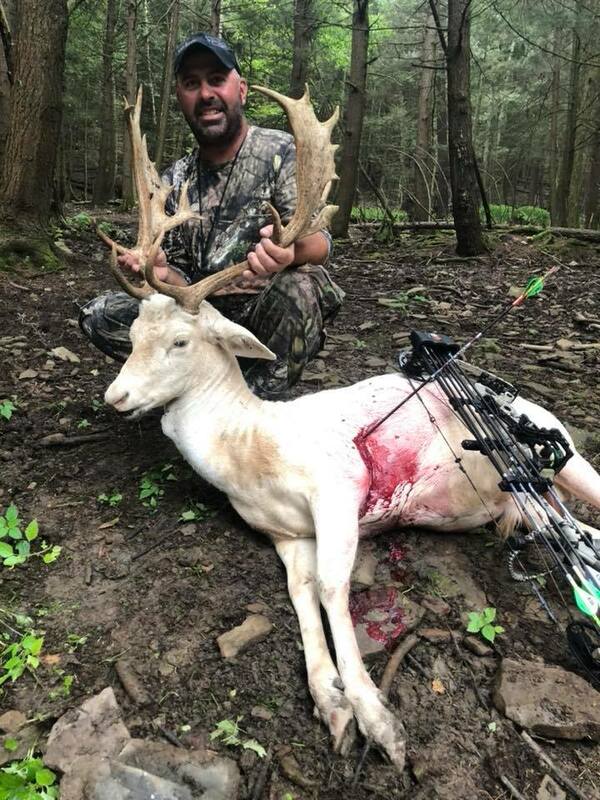 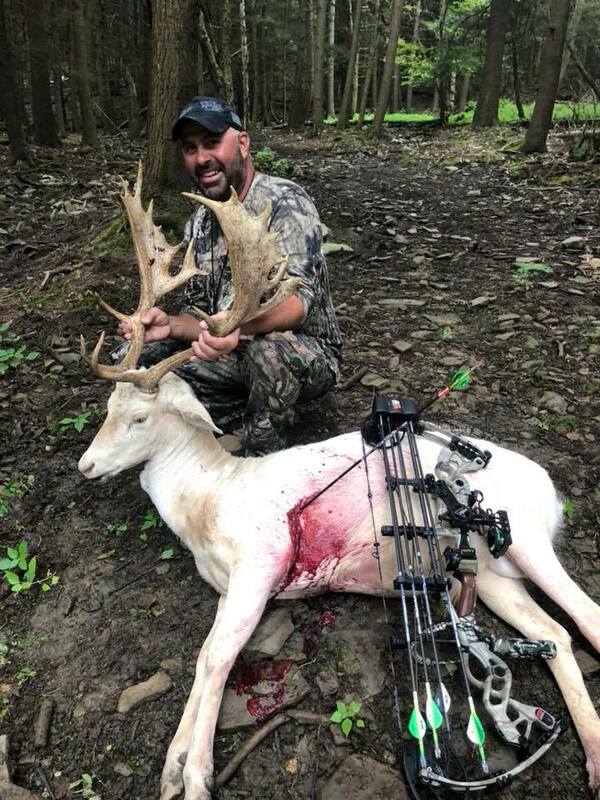 Tioga Boar Hunting Preserve has one of the largest herds of European Fallow Deer in the east. 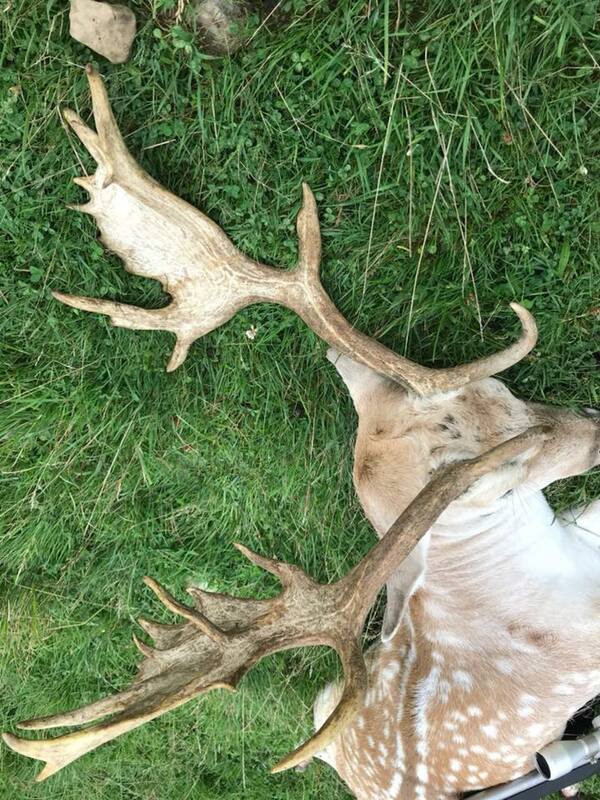 We have managed our herd very well over the years and are producing some extremely large fallow bucks every year. 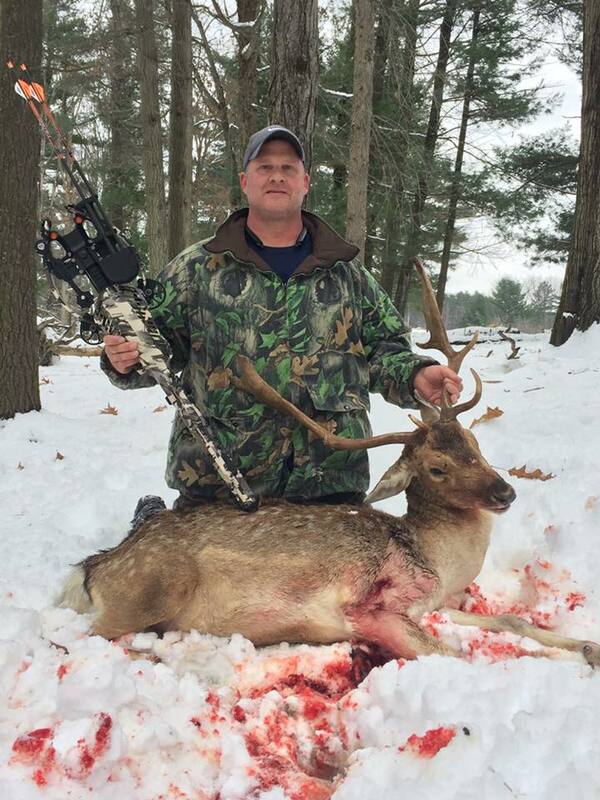 We are now only hunting our best bucks every year and are producing some record book fallows. 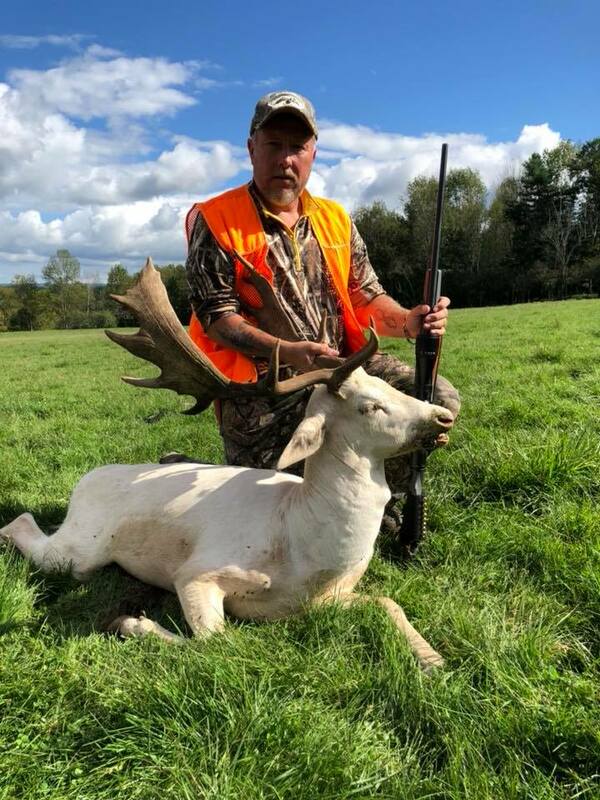 Fallow deer come in three different color phases; white, chocolate, and spotted. 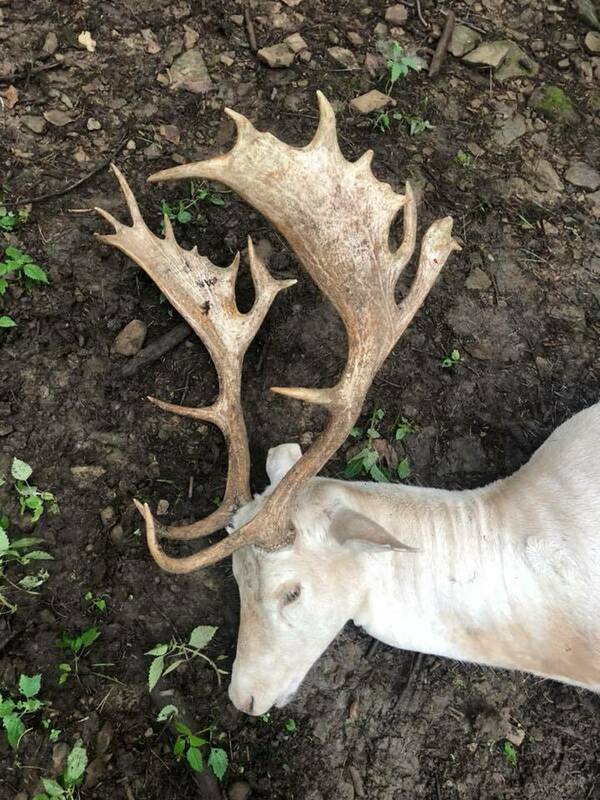 Our mature fallows tote impressive palmated antlers, sometimes with twenty points or more. 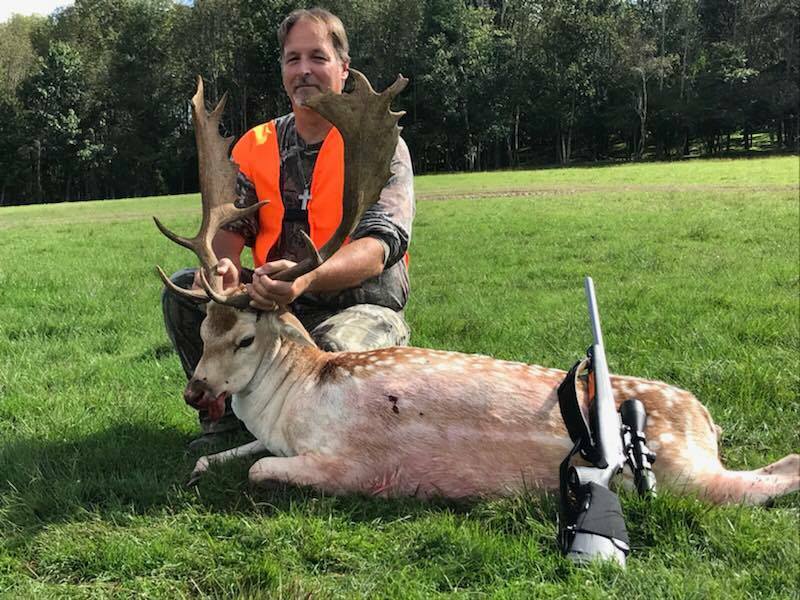 We start hunting our fallow deer in late August and continue hunting until April. 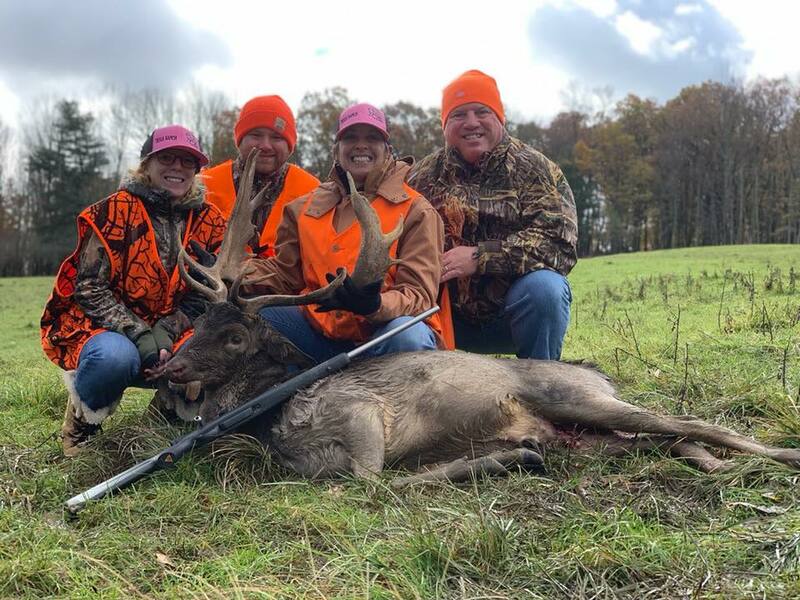 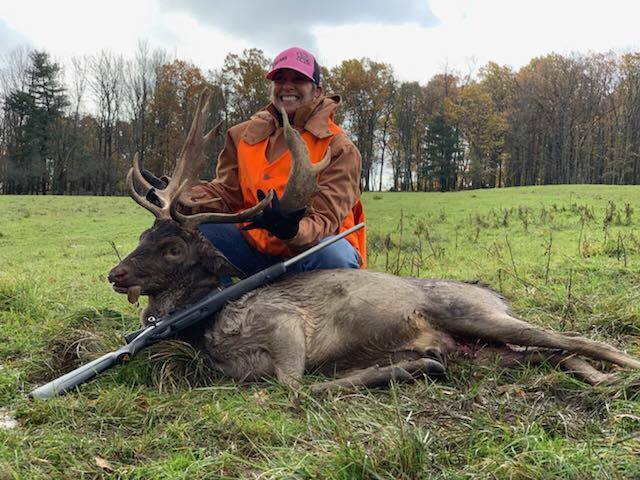 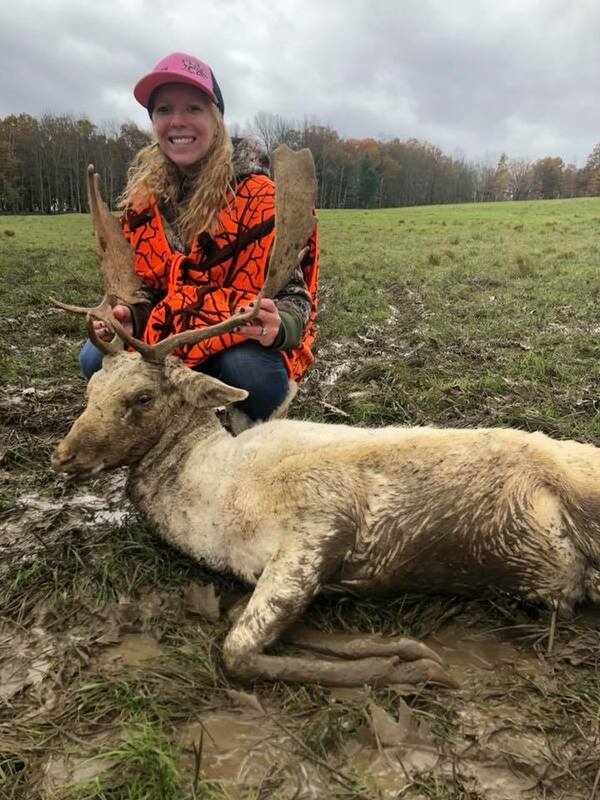 Most Fallow hunts are 1-2 days in length and are all fully guided hunts, we do have lodging on the premises for $120/night/person, and includes Dinner, Breakfast, and Lunch. 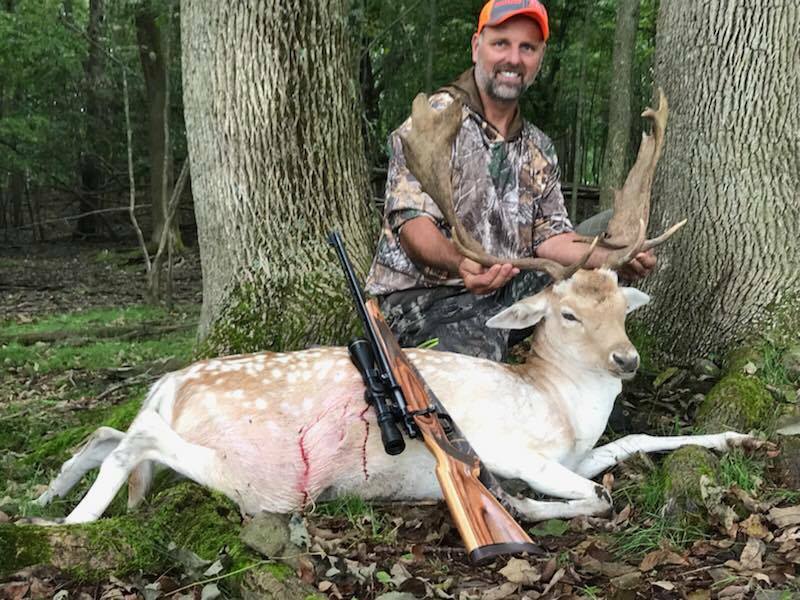 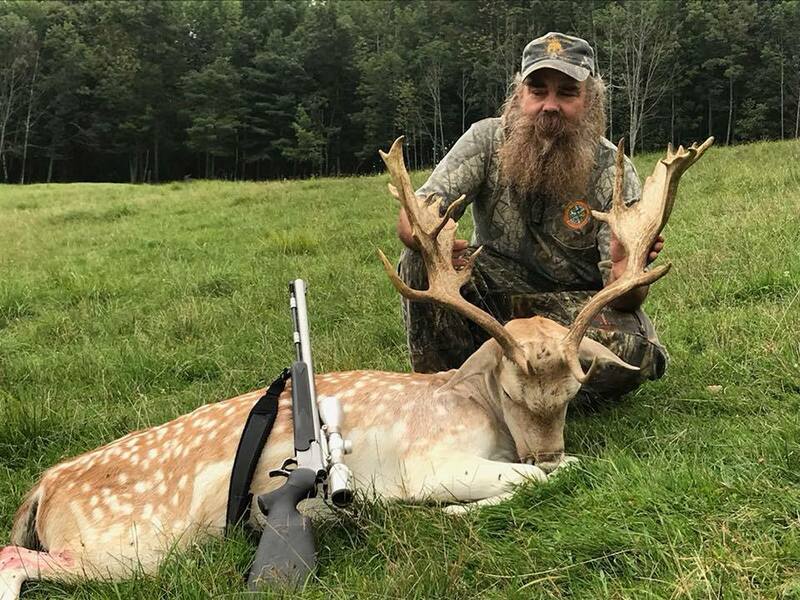 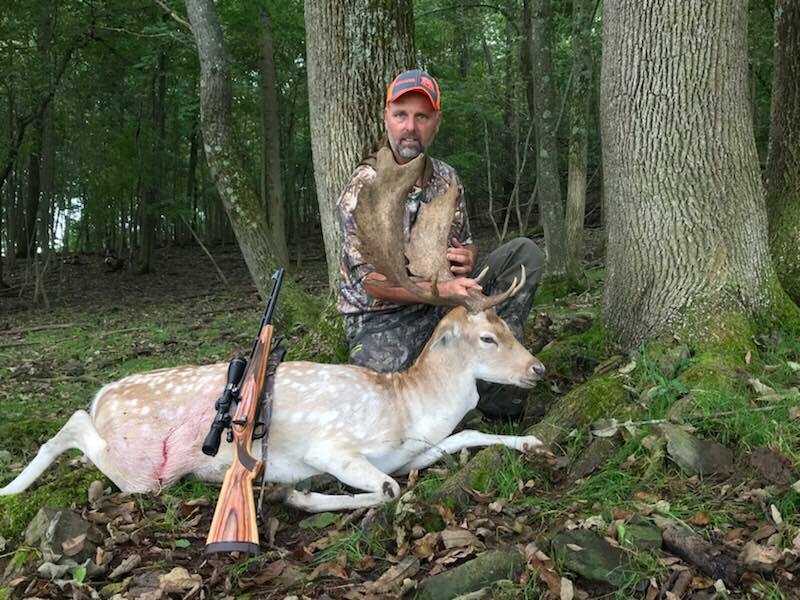 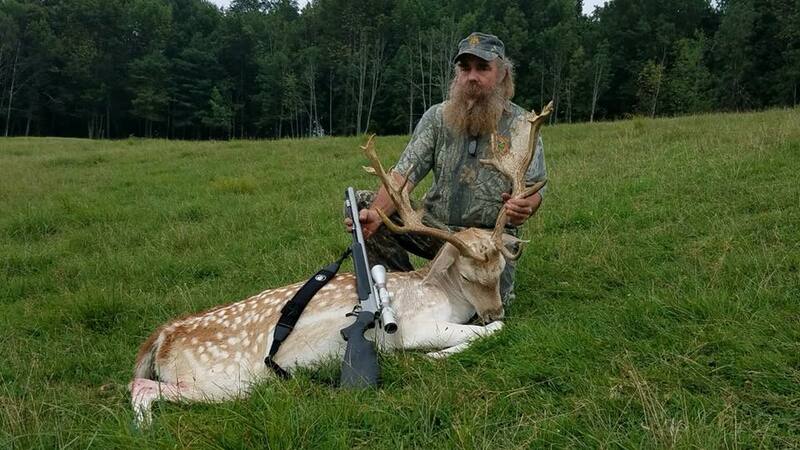 Any hunting caliber rifle will work great for a Fallow deer Hunt. 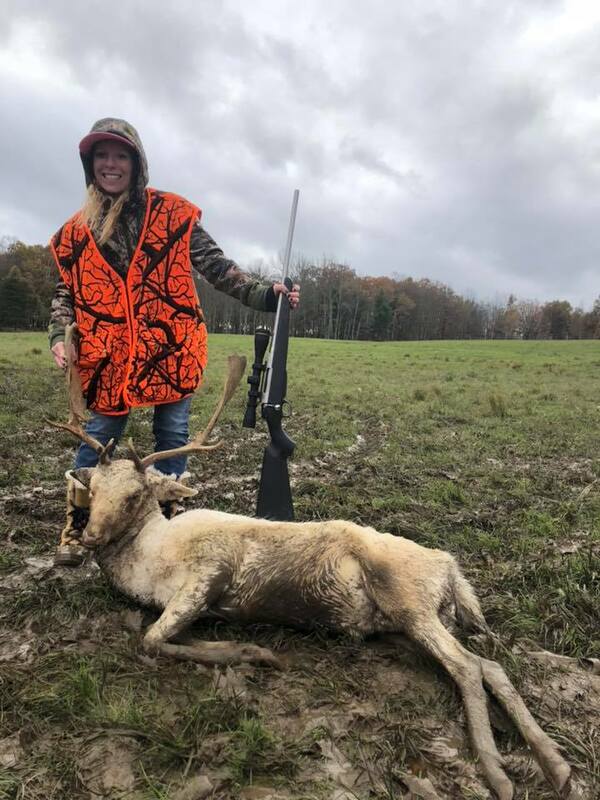 Your guide will also skin and butcher your meat for you for $185, this includes the guide skinning your deer for a shoulder mount and processing the meat into steaks, chops, roasts, spare ribs etc. 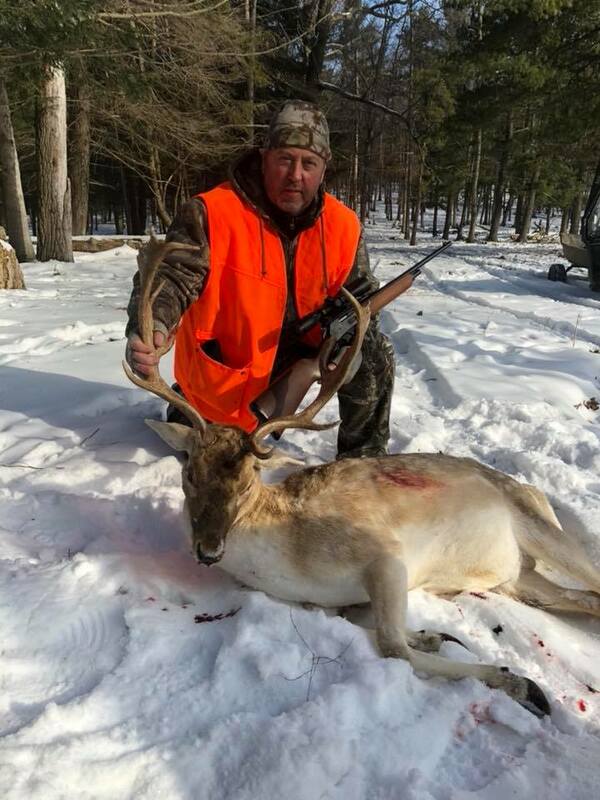 and vacuum sealing. 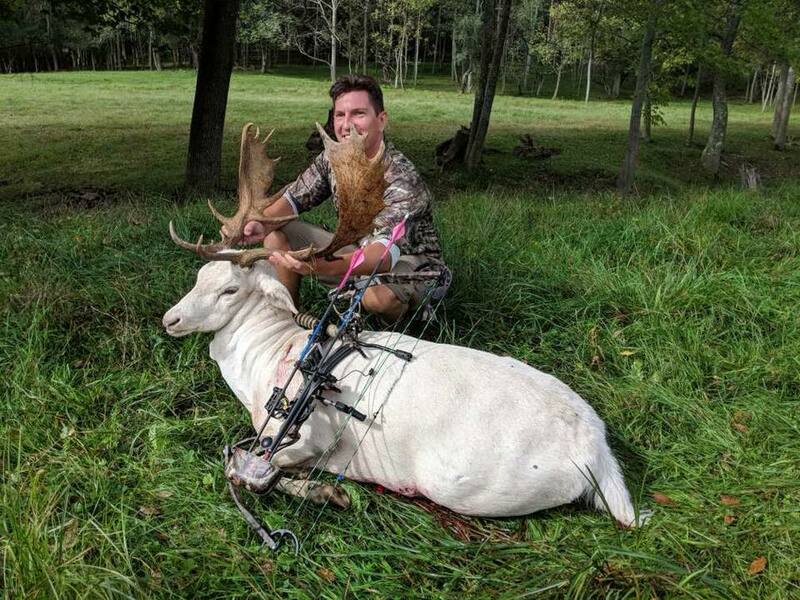 All you need to do is bring a cooler 64 quarts or larger.